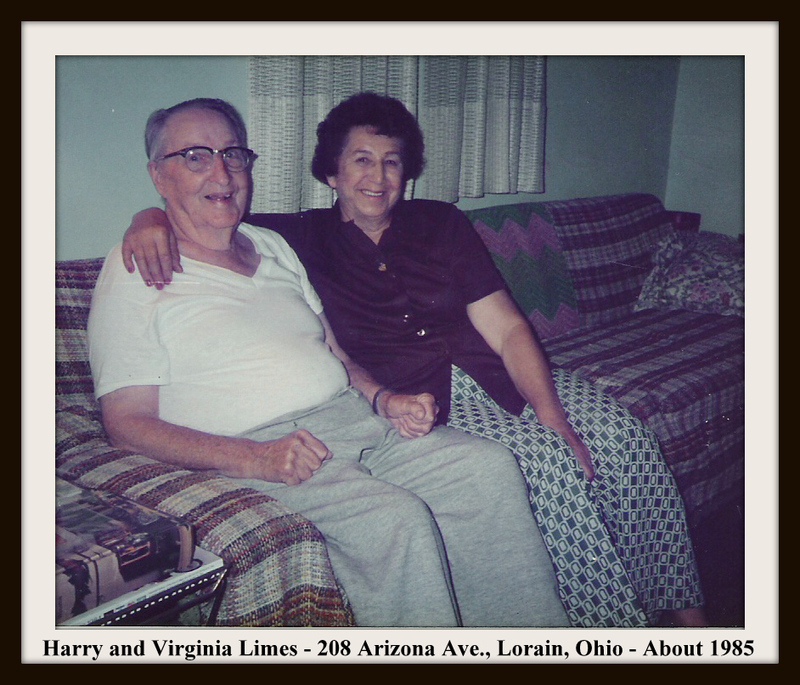 Sharing my tribute to my father, Harry Limes, on Father’s Day, 2018 | "Limesstones"
It was 30 years ago, on March 22, 2018, when my dear father departed this life a few months shy of his 84th birthday. He died due to having prostate cancer. I remember his saying that he had hoped he would make it to age 90. Sadly, that did not happen for him. 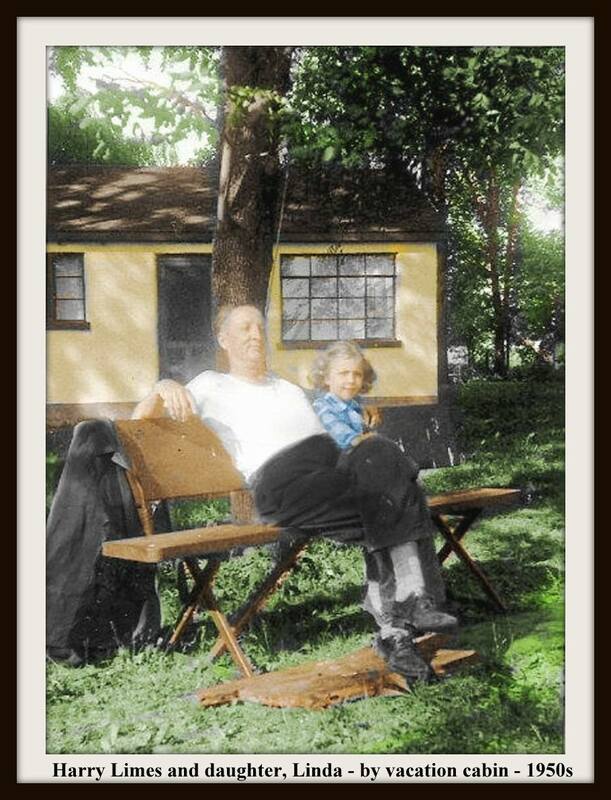 My father lived during the Roaring 20s and the Great Depression. The 1930s was a much different type of decade to live through with its austerity and hardships that meant an adjustment from the carefree and less stressful decade that had ended with a crash; quite literally, when the U. S. Stock Market crashed in October of 1929. 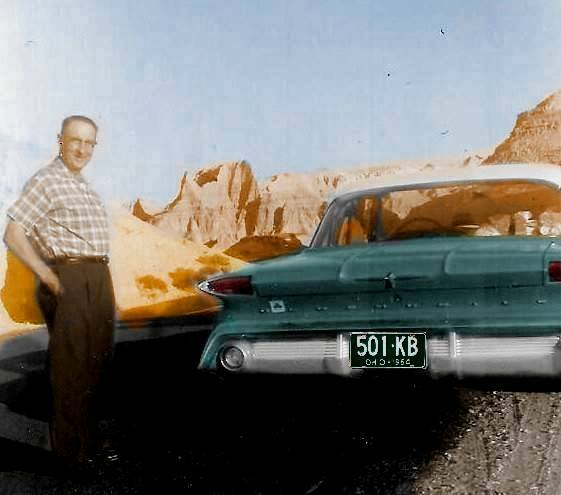 I know my father’s lifestyle altered drastically during the 1930s; but I also know he found ways to cope and make it a time to try new things and start a new line of work that would last the rest of his life. 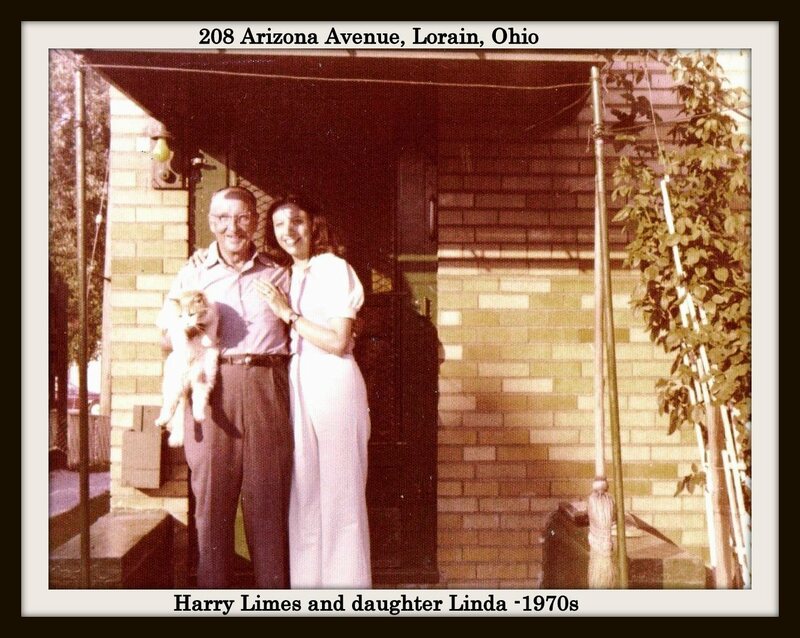 Sharing here my “Find A Grave” memorial that I created for my father.,Harry Limes. 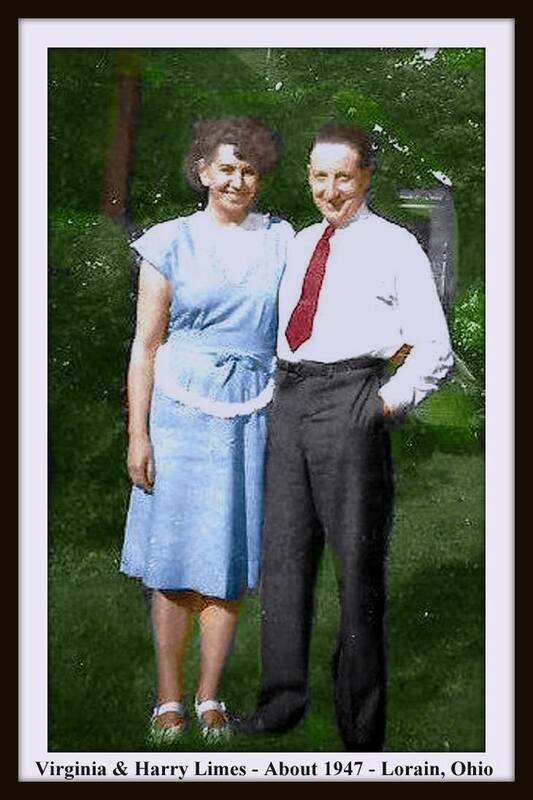 He was named after his mother’s youngest brother, Harry Lombard. 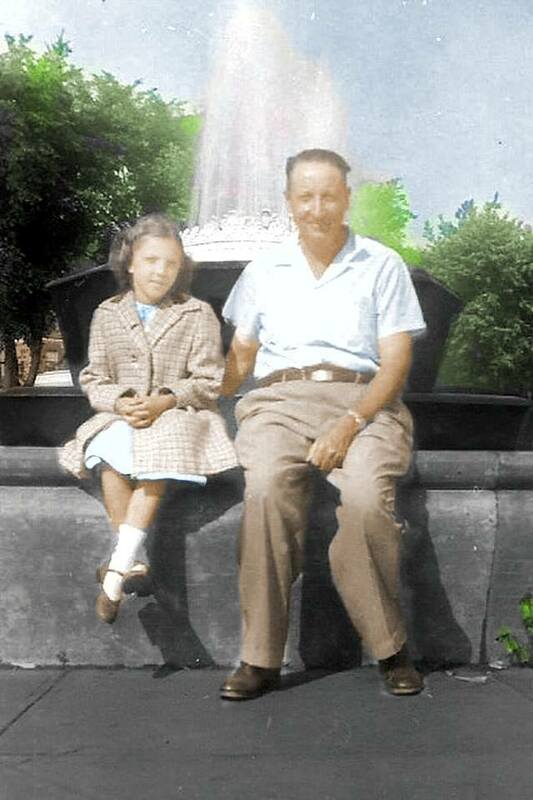 The memorial includes a biography about my father’s life that I compiled from personal knowledge and extended research about him. 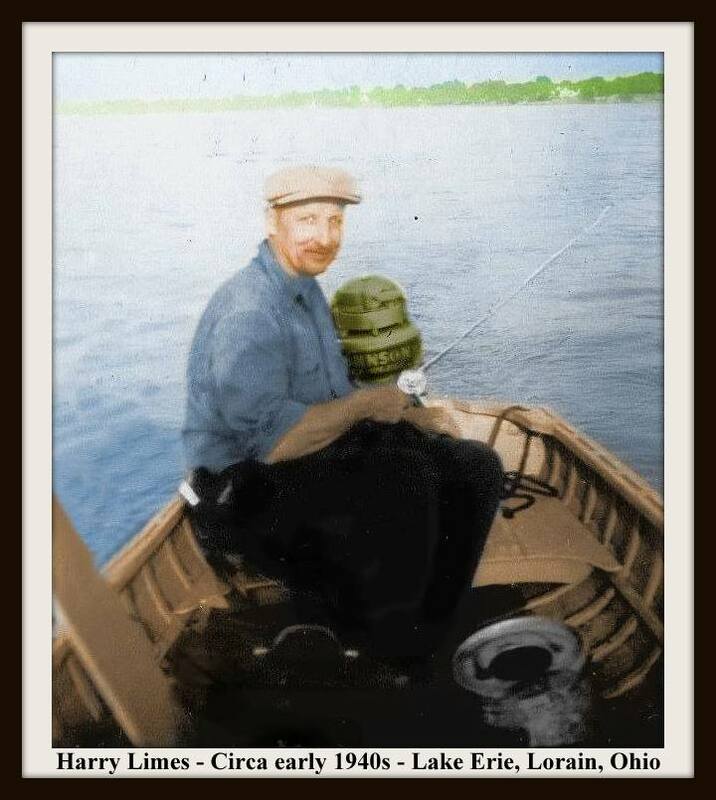 I can only hope that he would be pleased, and it would meet with his approval. 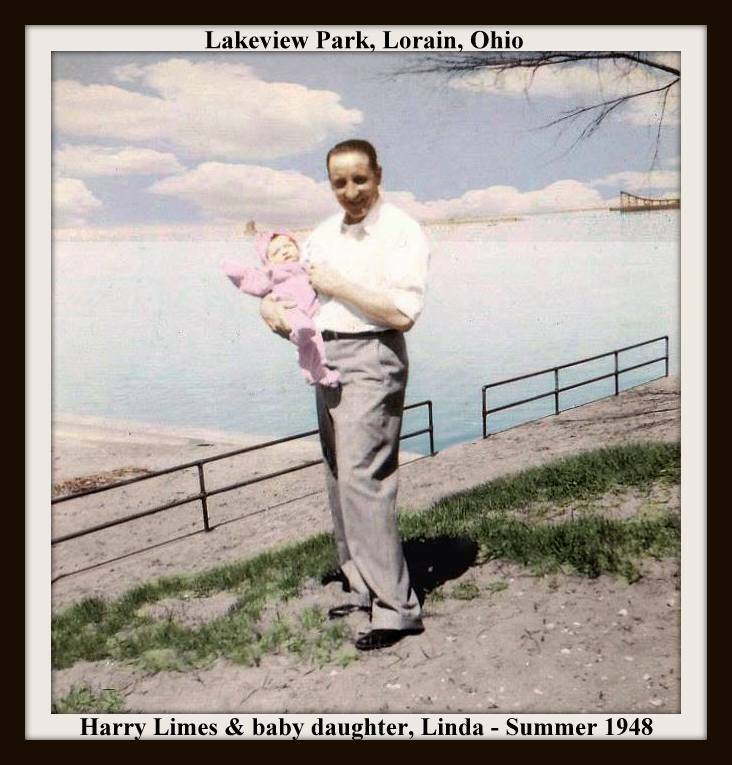 This entry was posted in Father, Find A Grave, General Industries Company, Harry Limes, Limes Family and tagged Columbus, Father, Father's Day, Harry Limes, Lorain, Ohio, Ohio, Photographs. Bookmark the permalink.